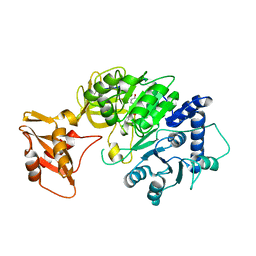 Authors: Gu, L., Zhang, H., Song, S., Zhou, Y., Lin, Z. 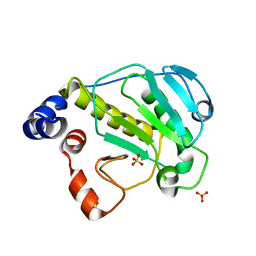 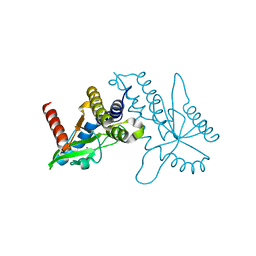 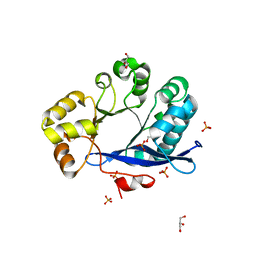 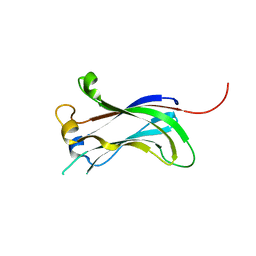 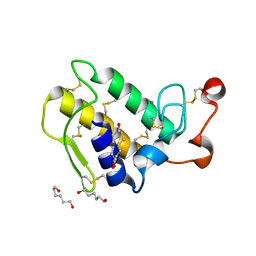 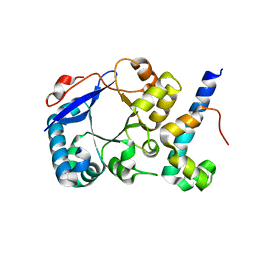 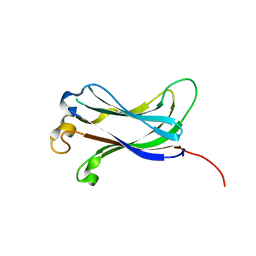 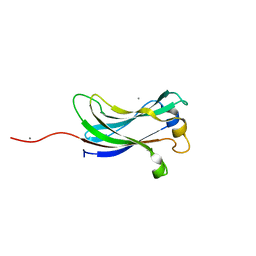 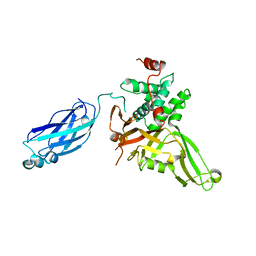 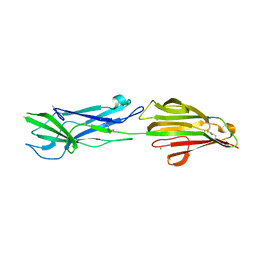 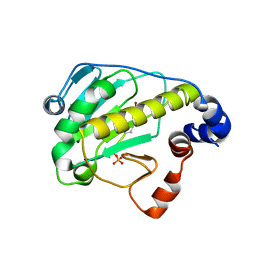 Cite: Structure of an acidic phospholipase A2 from the venom of Deinagkistrodon acutus. 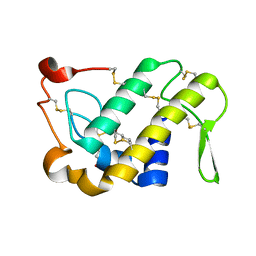 Authors: Gu, L., He, Q., Wang, K., Wang, F.
Authors: Gu, L., Su, T., Liu, S., Su, J. 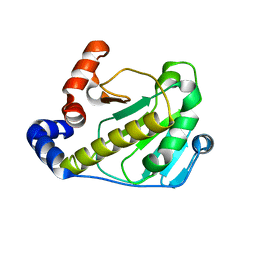 Authors: Gu, L., Su, J., Wang, F.
Authors: Gu, L., Shang, G., Zhu, D., Li, N., Zhang, J., Zhu, C., Lu, D., Liu, C., Yu, Q., Zhao, Y., Xu, S.
Authors: Hu, M., Gu, L., Jeffrey, P.D., Shi, Y. 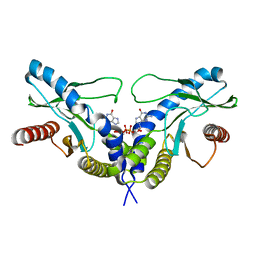 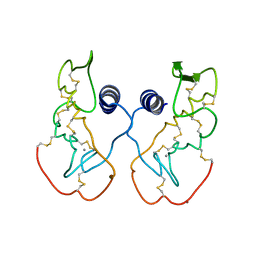 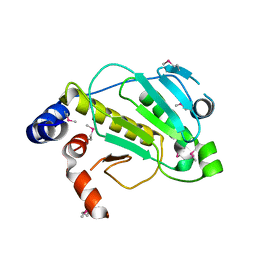 Cite: Structural Basis of Competitive Recognition of p53 and MDM2 by HAUSP/USP7: Implications for the Regulation of the p53-MDM2 Pathway. 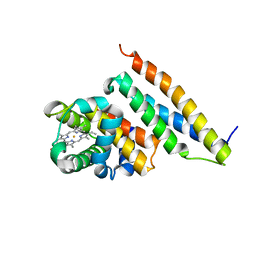 Authors: Xu, S., Gu, L., Wang, Q., Shu, Y., Lin, Z. 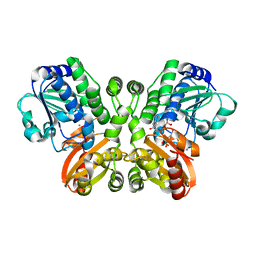 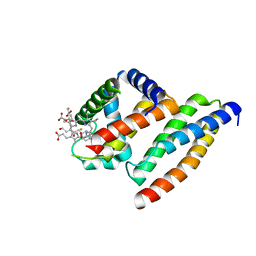 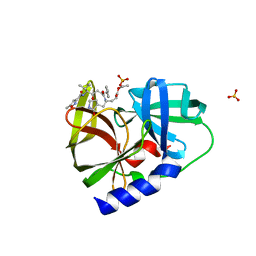 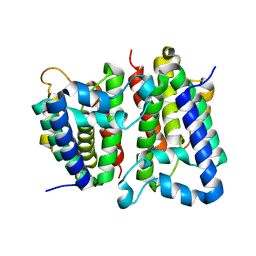 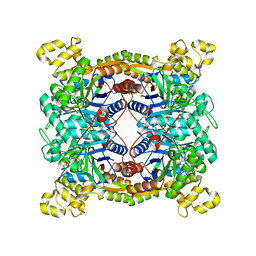 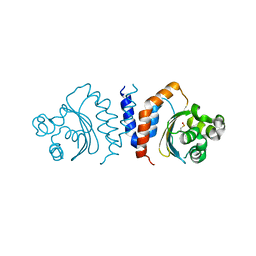 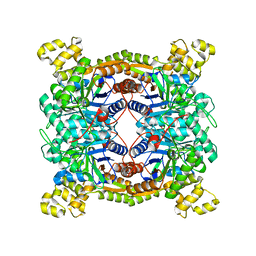 Cite: Structure of a king cobra phospholipase A2 determined from a hemihedrally twinned crystal. 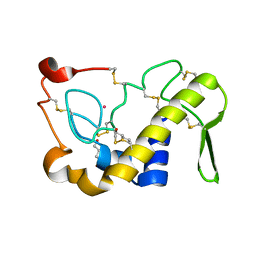 Authors: Wang, F., He, Q., Liu, S., Gu, L.
Authors: Li, B., Li, N., Wang, F., Guo, L., Liu, C., Zhu, D., Xu, S., Gu, L.
Authors: Li, B., Yuan, Z., Qin, L., Gu, L.
Authors: Xu, S., Gu, L., Zhou, Y., Lin, Z.